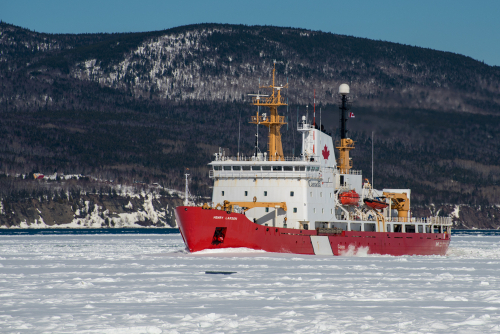 The Canadian Coast Guard is reporting that the Atlantic Ice in Canada is increasing. The extreme cold temperatures and the high winds have been combining to expand the Arctic ice this year. There is a natural cycle to this and they have reported that the seasonal “freeze up” is occurring three to four weeks ahead of normal and above the 30-year average. This winter is once again extremely cold. It has only been in the 60/70s here in Tampa and the same is true in Abu Dhabi. If next year 2019/2020 is colder still, this will be the fourth year and at then we would decline at a bare minimum very steeply into 2021/2022, where our models on markets are predicting a shocking event.